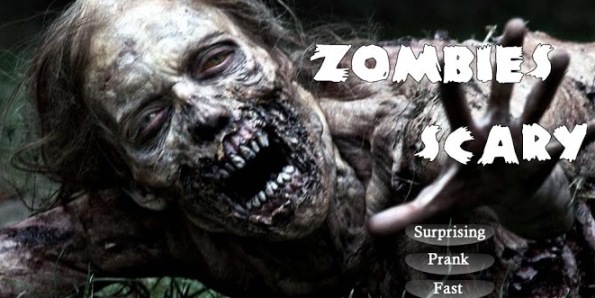 With the application Scared your friends zombies you can make jokes to your friends in the free time to record the surprise face of your pal and upload the video on YouTube, sure you receive millions of clicks of the fans. If you have one of the millions of Android smartphones that are active in the world you can use this app. To use this app you should go to options, select the desired image, place your preferred time, the shock will occur after this time, and give the phone to your friend. A good joke with zombies. Imagine you are in Finland or in other beautiful country with gorgeous landscapes, a lot of trees and snowfalls everywhere. 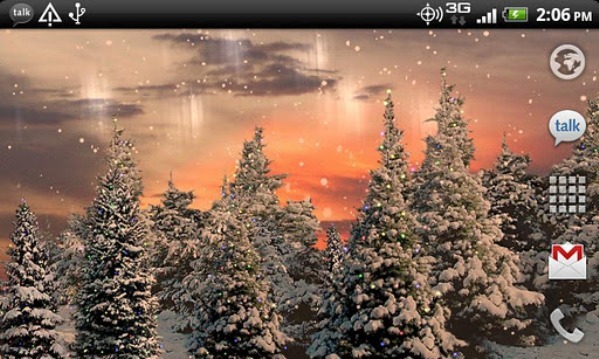 If you like to enjoy of beautiful snowfalls in different landscapes you can download Snowfall Free Live Wallpaper for Samsung mobile phones. 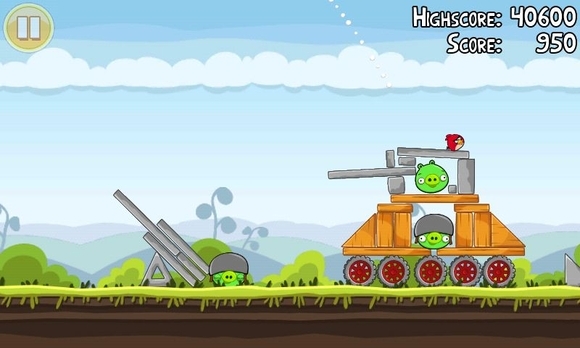 To use this live wallpaper you need to do click in Home, Press Menu, Wallpapers y LiveWallpapers. For build a solid relationship with another person you should share with these important guy or girl some sweets words for celebrate our love. All the couples search on Internet for romantic poems for share on the mobile phones. With this app we recommend today you can find and share the best Love Poems. You can find a lot of quotes for love, romance or friendship. Do click in the link below and share more than 1000 love quotes for Android. 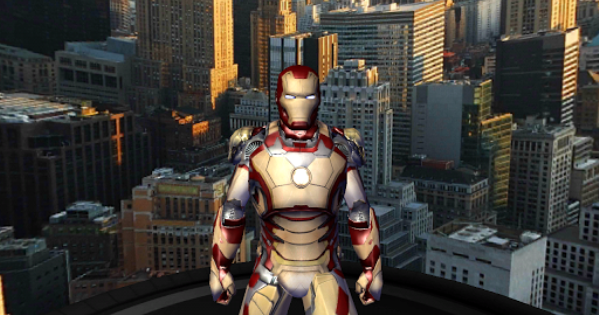 If you are an Iron Man fan you should download a free application for Android mobile phones that included the image of this superhero. In the link below you can download a live wallpaper for your Android home screen that included the Arc Reactor for use like battery gauge for your Android device. 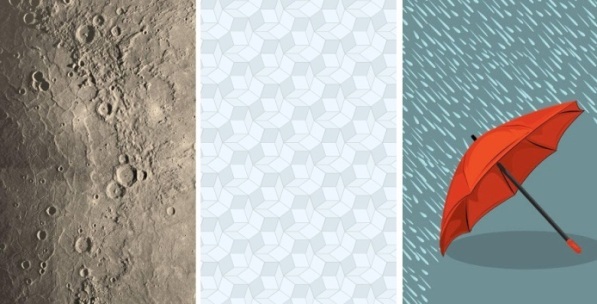 This wallpapers is interactive and included the figure of Iron Man that shoot a supersonic Replusor Blast.